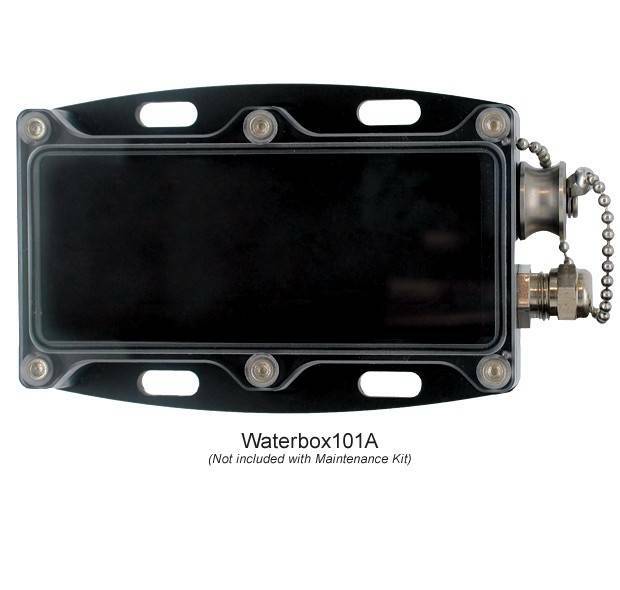 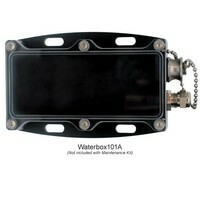 Maintenance kit for the Waterbox101A. 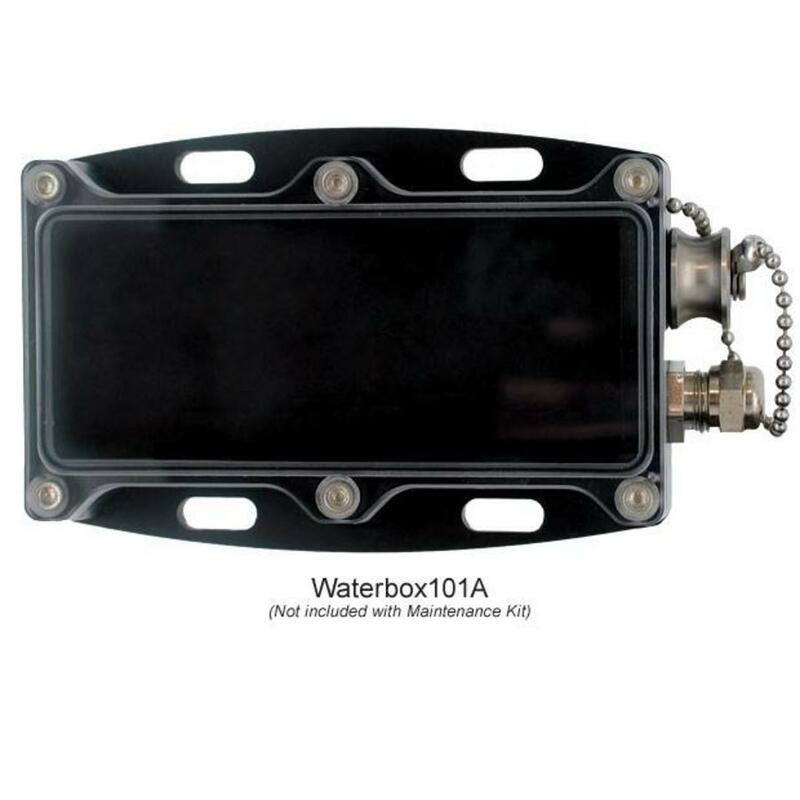 Maintenance kit for the Waterbox101A. 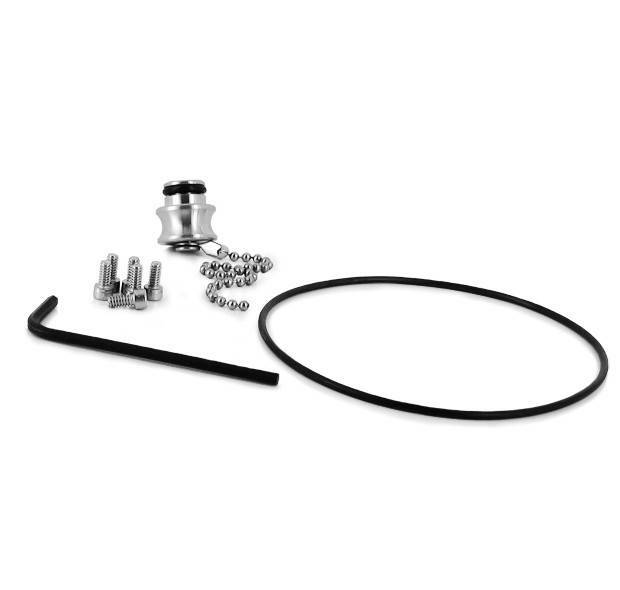 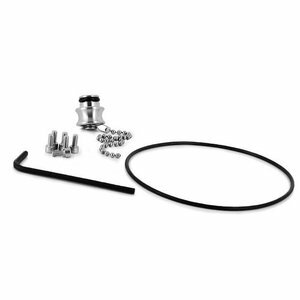 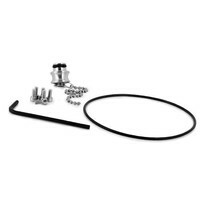 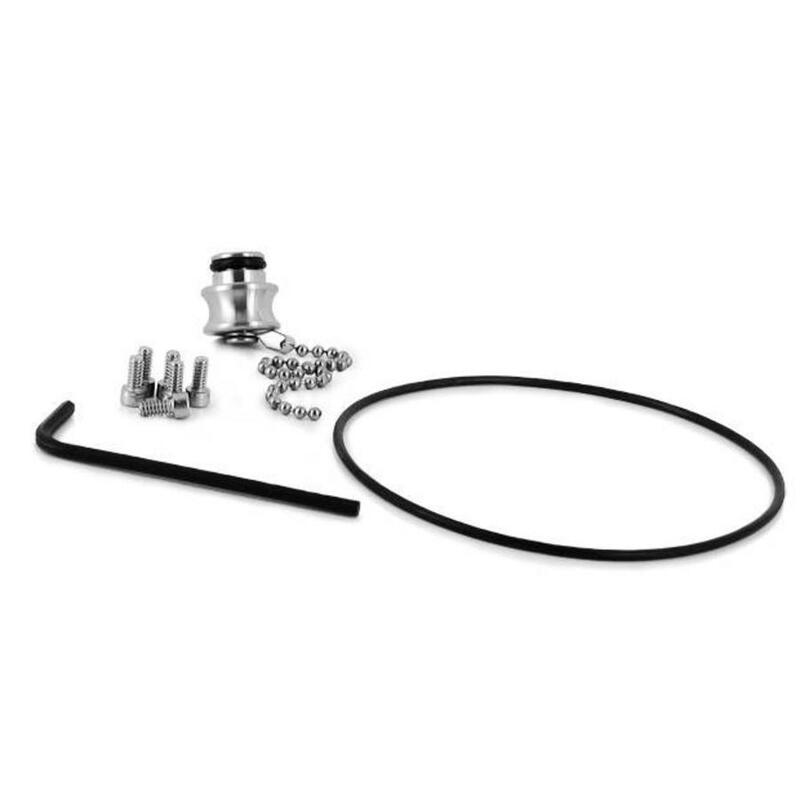 This kit comes with 6 hex screws, a replacement O-ring, an allen wrench and a water-tight communication access plug.